Nimir directed by Priyadarshan is working well on the box office after garnering decent reviews from the critics and good audience response. Film is released in only Tamil language and has grossed 2.5 crores in Tamil Nadu over the first weekend which is pretty decent for a film of this scale and magnitude. Stalin is not a very big star though he is a credible actor with a loyal fan base which consists of less number of people but the ones who will show up for his film if it seems good. Priyadarshan use to be one of the highest grossing directors in Tamil and Hindi cinema, making films with big stars but the table has turned now and he is more focus towards delivering the story than mounting it in any auspicious way. Parvatii Nair is also somewhat of a star down south though no particular actor is bigger than the film they re in and if some directors chooses to make a small film with a big star and than film does not open to higher numbers and is considered a flop hence it is better to keep the film humble when it has to. 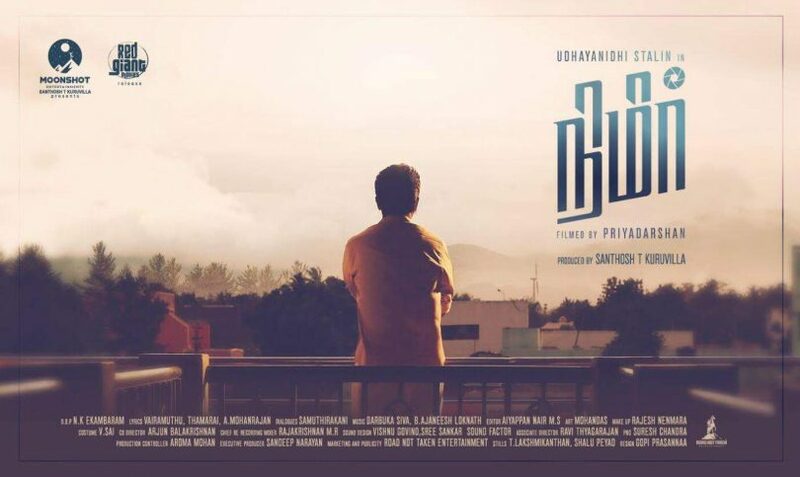 Nimir has very less production budget in the first place and largely shot in a rural looking set which means that chances of the film being able to recover it’s budget and making the profit. Film has one more week to recover the budget till the next lot arises on Friday and Nimir gets out of cinema theaters. 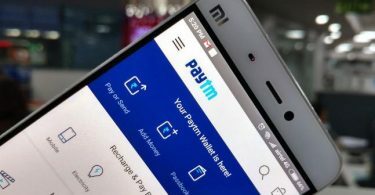 To gross this much amongst phenomenal number of releases which includes big films like Padmaavat and Bhaagmathie doing excellent business in south Indian market despite of the fact that Padmaavat is essentially a Hindi film which is dubbed in both Tamil and Telugu as content of the film is pretty much Pan-India.